The NEMA 4 (IP66) industrial keyboard is one of the advanced type control systems available. It has various options which the user can select to perform an application. Manufacturing industries make use of this keyboard to run their work processes. 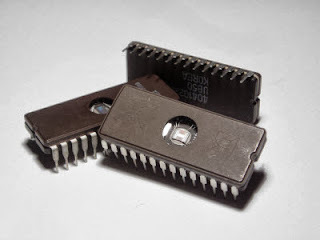 CTI Electronics is one of the most preferred manufacturers for industrial keyboards. The quality used in creating such equipment is simply phenomenal and up to the mark. The NEMA 4 (IP66) can be used for different types of work condition as per the requirement. Rugged design is one of the highlighted features of the keyboard. Use of NEMA 4 (IP66) can be done in any surrounding as mentioned. It can be used in wet conditions too. The entire equipment is packed from all sides to prevent water damage. Harsh environments do not cast their effect on the working of the keyboard. Critical work process requires keyboard with advanced options. The NEMA 4 (IP66) has various options which can be accessed as per the requirement. It has molded silicon keys which are comfortable when using the keyboard for day to day use. CTI Electronics has given special attention to this feature, stress and work load plays a toll on the user. To ease out working, a special key feature is given which is draped in silicon material. Touch feature of the board gives the user a special comfort which he seeks after strenuous working hours.